Races for 'The Triathlon Shop' in Bristol. Katie began competitive running aged 13, and through school races consistently ran at County and National level in cross country. Having horse ridden since the age of 7, Katie was a regular show jumper and in 2007 qualified for the GBR Championships in Wales with her horse 'Golden Girl II' where they finished 10th out of over 150 competitors. 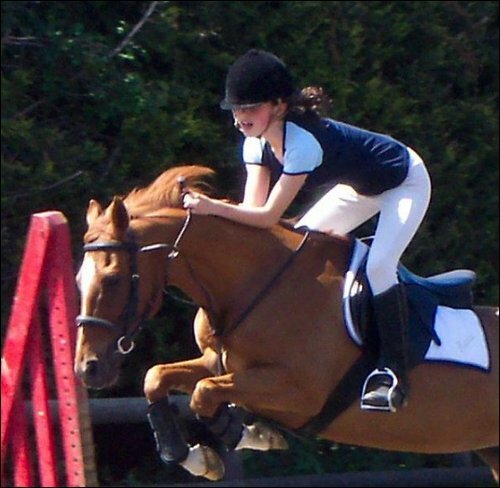 This led to Katie to pick up swimming and pistol shooting in order to compete in Pony Club Tetrathlon. Tetrathlon led Katie to train with the Modern Pentathlon Academy when she started at Hartpury College in 2008 to study a BTEC in Sports Performance instead of A-Levels so she could dedicate more time to sport. After picking up the fencing alongside the other four sports, she remained in Pentathlon for two years where her performance and entry onto the World Class Talent Programme and Lottery Funding saw her acceptance into Bath University, where she is today. After leaving Pentathlon and taking 6 months from competitive sport Katie began Triathlon in 2011 and is now racing as a senior elite for Great Britain.